Samsung is unveiling technically advanced products that are fascinating and exceptional in using for everyday life. The Galaxy Tab 3 is one among the massive product catalog, offering a plethora of opportunities that one could perform from the gadget. It allows you to play games, store your favorite music, connect to the internet, and other activities. Over a period, you will notice that the device slows down in performance. It is due to excessive content in it and due to a virus attack. An update to the software can also cause corruption to the files, which propels you to reset the device. Other reasons include forgotten password or e-mail ID. Irrespective of the reasons, performing a factory reset to Galaxy Tab 3 will bring it back to its original state. Therefore, it is important to do the activity safely and securely. First things first - before beginning the process of resetting the Galaxy Tab 3, it is important that you take a complete backup of the content. If you do not create a backup, you will lose all the data that you stored on the device. 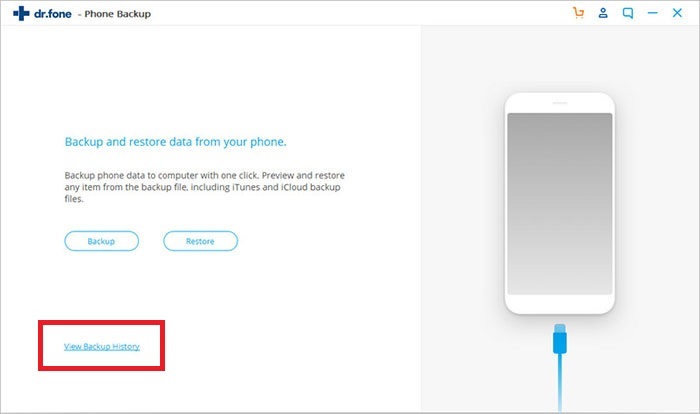 It will not only protect the data but also give you the chance to restore the device after completing the reset process. 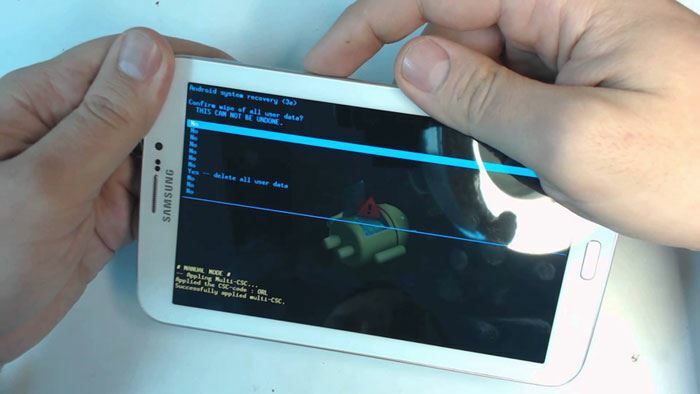 Many people have no knowledge about creating a backup for their Samsung Galaxy Tab 3/2. 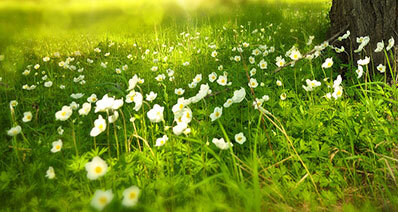 We have laid out a systematic procedure to ensure that even a beginner can understand the process in the simplest way. Here I’d like to recommend you try iSkysoft Toolbox - Android Data Backup & Restore. Support for multiple file types and devices: Text messages, Facebook messages, photos, call history, contacts, audio, documents, video, and applications. 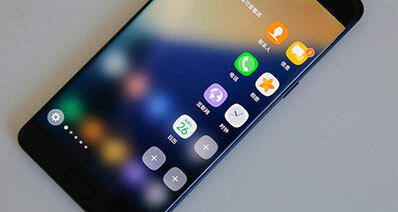 Restore from Backup files: Whichever condition you have lost your files in your Samsung devices, you can easily restore data from the backup files. There is no security concern about your data and device. 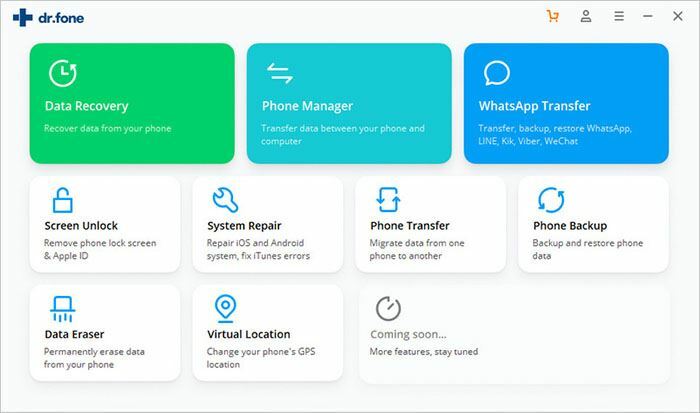 All Android devices compatible: You can use this backup and restore tool on any brand of Android devices, even the newest model of smartphone.simple. Step 1: Download the trial version of the iSkysoft Toolbox Android Data Backup & Restore from the official website. After finishing the installation, connect your Galaxy Tab 3 to the computer and enable USB debugging mode. The software will recognize the device automatically. 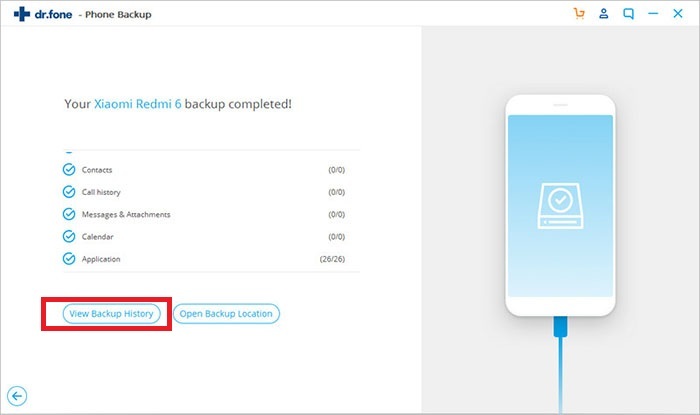 Step 2: As the software recognizes the device, proceed by clicking the “Backup” button. It will allow the software to move to the next step on file backing up. 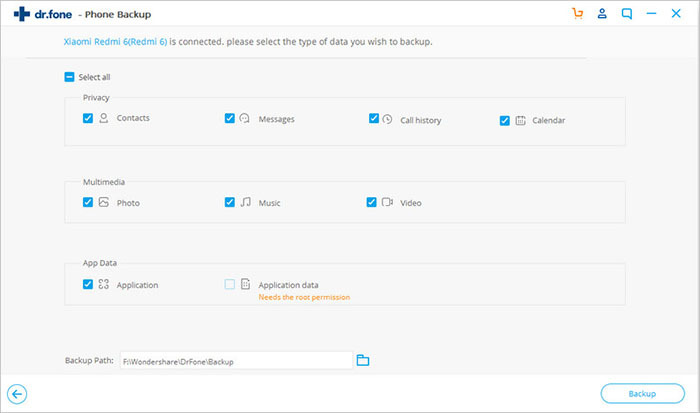 Here you have an option to view the backup history on your device. Note: Ensure that the Tab has at least 20% of battery. This action is trying to avoid unpleasant situations from happening. For rooted devices, the software requires SuperUser authorization. When prompted, click “Allow” button and follow the on-screen instructions. Step 3: Now your device has been scanned by this tool. You are allowed to choose the file type for backing up. Here you can selectively choose the ones you want to recover, or “Select all” is highly recommended for you if the factory reset is forward. Step 4: Data Backup & Restore tool is doing the process of backing up your files in Samsung Tab 3. When the process is completed, you can click “View the Backup” to preview the backup data. Select a destination for the backed up files. It’s very easy to factory reset your Samsung Galaxy Tab3/2. Just follow the steps below after you backed up the data you need to from Samsung Galaxy Tab to your computer. Step 1. Turn your Galaxy Tab 3 off. Step 2. Press and hold the Volume Up, Power and Home keys at the same time until you see the Android lying on its back. Step 3. Use the Volume keys to scroll down to Wipe Data/Factory Reset and use the Power button to confirm. Scroll down to Yes, Delete All User Data and hit Power to confirm. Step 4. Back on the first screen, scroll down to Wipe Cache Partition and select with power button. Click the Reboot System Now to restart your Galaxy Tab 3 with factory settings restored.